If you don’t already know, I went to a medical school outside of the United States. This was not a free medical school. It was difficult, but it taught me great lessons. It also showed me how people, medical students and doctors live and work in 3rd world countries. Over the years I realized how difficult it is to educate doctors in these countries. So I’ve decided to make it my mission to help student doctors all around the globe. I do that now in the form of social media inspiration (@drbuckparker) and education, as well as supply donations such as instruments, OR gowns, computers and smartphones. Although things like this help, they will never bridge the gap completely. These student doctors deserve quality education just like the students in the US, and by using the technology available today, it’s completely possible. My ultimate goal is to provide free medical school online for any student with an internet connection. If you’d like to help me with my mission, just fill out the form below and I’ll send you more information. Thanks so much for your interest! P.S. 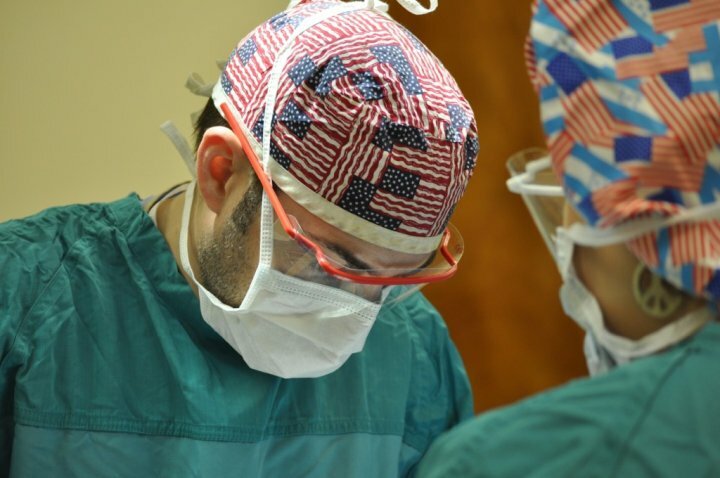 Check out my video of our Surgical Mission Trip to Honduras below.